Of course we believe that the main trend is beanies and headbands with integrated headphones and headsets. And Earebel is the only brand that can serve the market with high-quality headwear and high-quality headphones! As of today, smartphones are the gateway to the world, Earebel is the missing link between comfort, innovation and mobility of tomorrow. 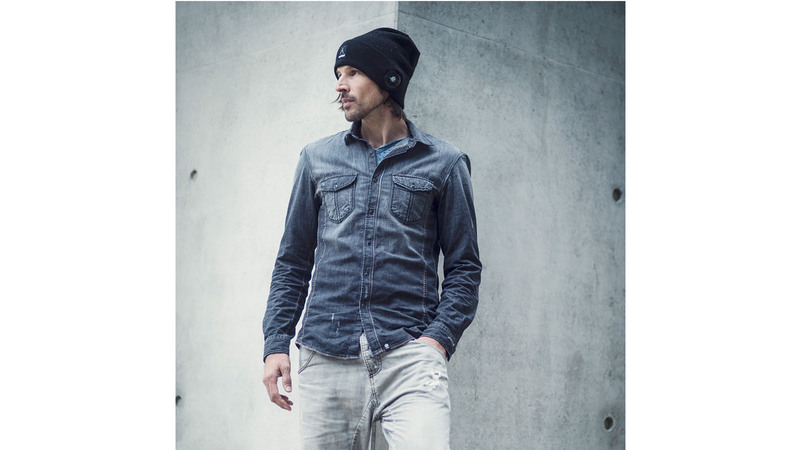 But all jokes aside, we think that the trend of beanie styles is the “fisherman look”, therefore beanies with a cuff, not too long at the top and in discrete colours. In our collection, the “Street Beanie” and “Slim Beanie” from our Lifestyle Collection is the most popular. “Street Beanie” is a fisherman style beanie with a cuff. “Slim Beanie” is a regular beanie with a slightly longer cut and thin material so that you can also wear it underneath a helmet. Our Style and Sport Collection Beanies are all knitted by machine. The Prime / Handmade Collection is knitted by hand with love from Bavaria. For the Style and Sport Collection we use materials like Merino Wool, Polyacrylic, Climayarn (functional, breathable and fast drying) and various Polartec fibres. For our Prime Collection we use 100% pure New Wool, Alpaca Wool and Polyacrylic. Of course Black is always the top seller and other decent colours like grey always look best in the combination with our black headphones. And especially for the Style Collection, we work with classic streetwear colours like Burgundy and a dark Olive Green. For the Sport Collection, we use clean graphics and colours like Cyan and a Light Pink. 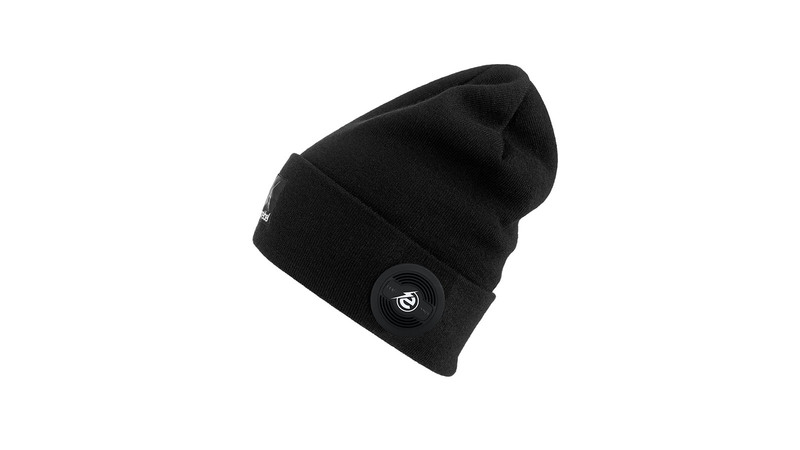 We have various shop displays in different sizes where you can present the beanies and headphones to make it obvious for the customers that our product is wearable or rather a combination of headgear and headphones. We have various test stations where you can try on the beanie and test our Radical Sound Comfort with your own smartphone directly in the shop. Our best selling models are also sold in a special package where you can buy the set right away. On the “normal displays” you can mix and match your beanie/headband and headphones. As mentioned before, our key models for FW 19/20 are our evergreen “Street Beanie” with a cuff and our new “Dock Beanie”, just a little shorter than the Street and also with a cuff. Besides that our Light Beanie will be in main focus as it is really thin and can easily be worn underneath a snowboard helmet.